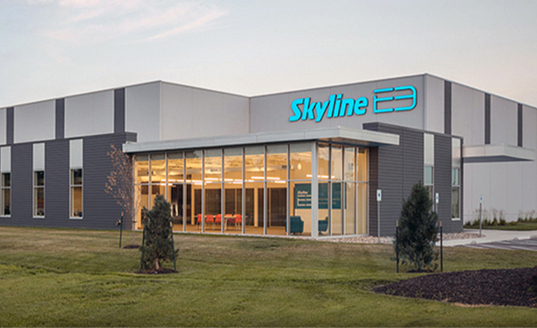 Skyline E3 is a full-service trade show exhibit, event and environment company located in Kansas City. We work with clients to create outstanding face to face marketing experiences. Whether it’s trade show booths or displays, pop-up banners for a conference, product launch or corporate lobby, our well-defined processes and consultative approach allow us to provide clients with remarkable results. From a simple sign for a trade show or lobby, to complete management of a client’s large island exhibit, Skyline E3 does it all. We sell, rent, design, manage, and more!